Humans and dwarfs have been at odds for generations. 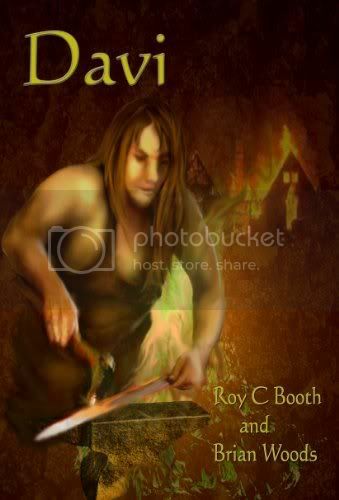 When human blacksmith Davi is sent to the Dwarven King to reopen the local trade routes, he finds himself more at home with his enemies than he ever did with his own kind. This was well written and I really felt like I was walking along side him through his journey. I really enjoyed this novella more than I thought I would. I am not usually one to read books with Dwarfs in it but this one was pretty good.